A view from a walk in the north west of Islay, between Saligo and Sanaigmore. The loch is Loch Corr, a crannog on the right. Behind it the road to Sanaigmore. In the distance the Paps of Jura tower over the landscape. 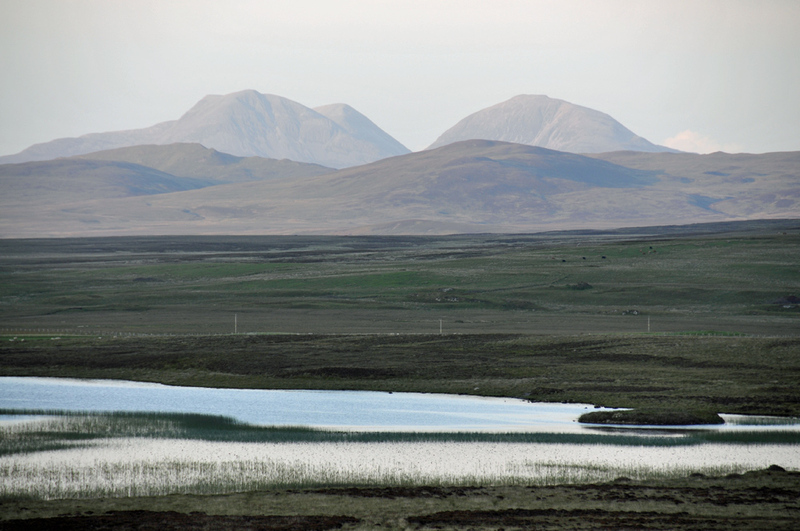 This entry was posted in Cloudy Weather, Freshwater Loch, Landscape, Repost and tagged Islay, Loch Corr, Paps of Jura, Sanaigmore by Armin Grewe. Bookmark the permalink.